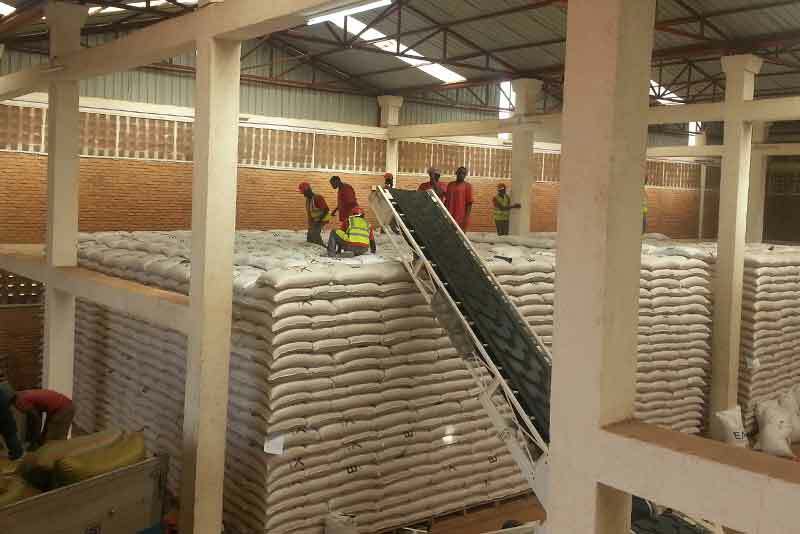 EAX is pleased to inform its member cooperatives that it has reduced the warehouse service charges which were initially up to 30% of the value of the commodity stored. The new warehouse service charges are a flat fee of 2.5% of the total value of the commodity. The trading facilitation fee remains at 1.25% of the value of the commodity traded. For more information, please contact the number +250 78 819 7030.